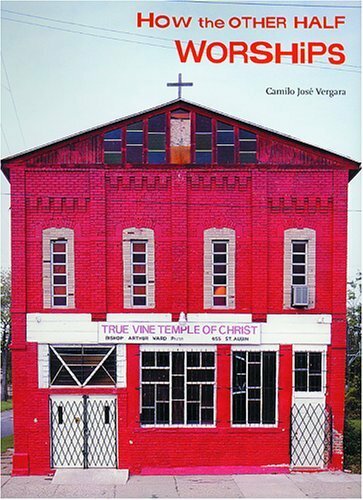 Short Take: Chilean-born, New York based writer and photographer deeply concerned with architectural deterioraton, dysfunction, and urban blight, and with religion. Winner of a MacArthur "Genius" Grant in 2002. 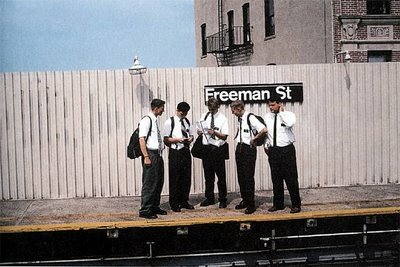 A Taste: "Mormon Missionaries looking at a New York City subway map, Freeman Street Station, South Bronx" (below). Unusual Strategy: Known for returning to, and photographing, urban locations again and again. Books: Seven so far, including the monumental American Ruins (1995). 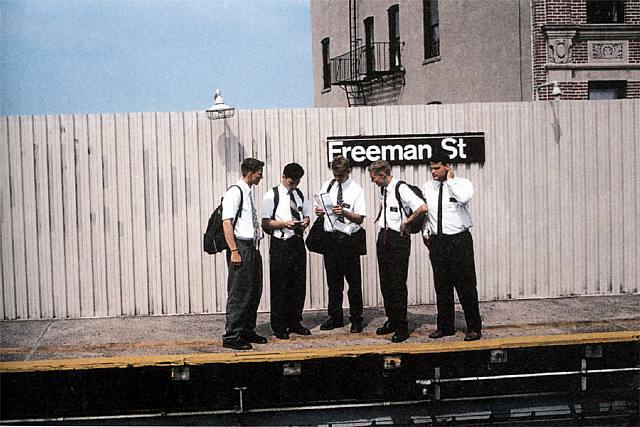 Most recently, How The Other Half Worships (the title a take on Jacob Riis' How the Other Half Lives), 2005.